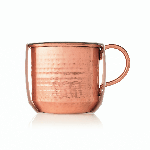 Thymes Simmered Cider Copper Cup Candle will have you craving a Moscow Mule! This cider fragrance candle is hand poured into copper cup that you might find yourself drinking out of on a cool autumn day. An extremely popular cider candle you will find yourself lighting frequently! Once burned through, this food-grade piece is great for reuse! 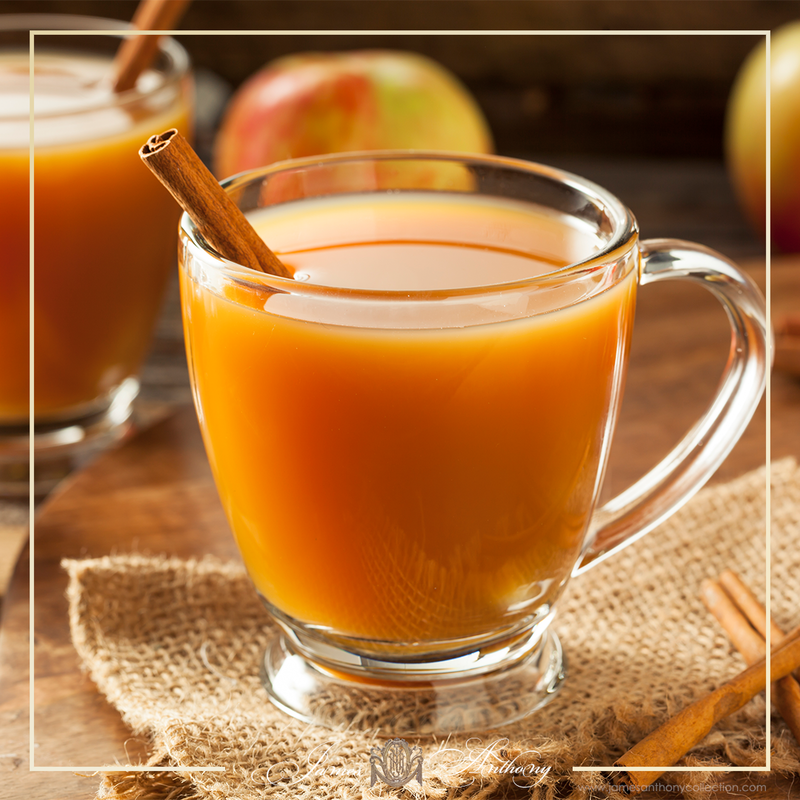 Thymes Simmered Cider is a warm welcoming to gather round, cozy up and celebrate the changing season. Combine all ingredients into a large post and bring to a boil. Reduce heat to low and simmer for 30 min. If too sour add honey. It too sweet add more lemon. Serving Tip - If you keep this in a slow cooker, it should stay nice and warm for hours.